TORONTO — Even with Matthias Goossen retiring and Shane Bergman returning to Calgary, the 2019 free agent class boasts an impressive group of offensive linemen. Sukh Chungh, Jason Lauzon-Seguin and SirVincent Rogers were all named to CFL.ca’s top 30 free agents list, while other big names like Mike Filer, Jovan Olafioye and Tyler Holmes can fill various needs for prospective buyers. The big men don’t get the glory, but they’ll get plenty of attention on the open market as teams look to solidify things up front. And while a proven Canadian starter is pure gold in the three-down game, there’s still plenty of value in a dominant American tackle. Bombers starting right guard Sukh Chungh may have just seen his stock rise following the sudden retirement of Matthias Goossen. While Canadian guards are a dime a dozen, Chungh, still just 26, is among the best at his position and is known for playing with an edge. The former Calgary Dino has helped power one of the CFL’s premiere offensive lines. Regardless of nationality, a proven left tackle is going to be coveted on the open market. 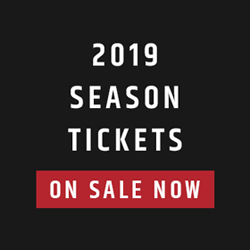 SirVincent Rogers has been among the best in the business for six seasons, playing a critical role in the REDBLACKS’ success dating back to 2015. At this point, experience trumps age for the 32-year-old. After a forgettable season in Montreal, Jovan Olafioye was happy to return to BC in 2018, starting all 18 games opposite Joel Figueroa. At 31 years old, Olafioye is still playing at the top of his game, despite being two years removed from the last of six consecutive league all-star nods. The ability to play left or right tackle doesn’t hurt. 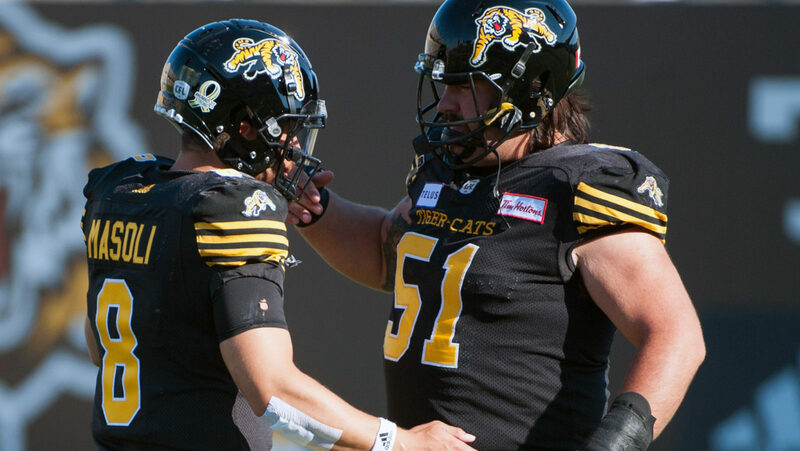 Mike Filer has quietly become one of the steadiest centres in the CFL, anchoring the Ticats’ league-leading offence in 2018 under June Jones. The 28-year-old has played all 18 games in three of the last four seasons, exceeding his stock as an original fifth-round draft pick back in 2012. Despite the departure of Joel Figueroa, international Colin Kelly remained on the right side throughout 2018 as the Esks shifted Matt O’Donnell from guard to tackle. Eskimos GM Brock Sunderland will likely look to upgrade this off-season, but Kelly is more than serviceable with 56 starts in four seasons to his name. Justin Sorensen has been a reliable centre for the Eskimos, starting 107 games in nine seasons. While David Beard may be the future on the Esks’ O-line, Sorensen, a CFL West All-Star as recently as 2016, would be a welcome addition for teams in search of experience on the offensive line. One of the highest-ranked free agent linemen a year ago, Travis Bond was cut before playing his first game with the Saskatchewan Roughriders. The 28-year-old was quickly snapped up by Edmonton, starting 17 games at left guard. As a guard, Bond will likely have to play for a team starting three Americans on the O-line. Randy Richards broke out in 2018, starting a career-high 10 games at tackle opposite Derek Dennis. The sample size is still small with just 26 career starts to his name, but his efforts on a Grey Cup Champion team are worth noting. Tyler Holmes hasn’t missed a game since joining the Argos in 2013, starting 93 of 94 contests at left guard. He’ll be 31 in July, but should have plenty of appeal on the open market as a proven and durable Canadian offensive lineman. With Chris Van Zeyl on the right side, William Campbell has anchored the left side of the Argos’ line for the last two years, helping them win the 105th Grey Cup in 2017. The 6-foot-5, 308-pound tackle has developed into a viable option on the quarterback’s blind side. Over the span of eight seasons, all with the Stamps, Spencer Wilson has been an occasional starter at right tackle, including six games in 2018. With John Hufnagel stocking up on American offensive linemen, Wilson could hit the open market and become a starter on a team looking for a Canadian tackle. After back-to-back healthy campaigns in 2016 and 2017, a season-ending injury limited Lions centre Cody Husband to just 10 games in 2018. The 30-year-old has proven to be a reliable starter when needed, and should be of interest for any team looking to bolster national depth on the O-line. Another highly-touted free agent last year, Hunter Steward started 14 games for the Lions in 2018, helping them make the post-season in Wally Buono’s last year. The former first round draft pick can play guard or tackle, and at 27 years old offers some upside and potential value. With 126 career starts, Luc Brodeur-Jourdain or ‘LBJ’ ranks second among pending free agents, behind only Jovan Olafioye. The 35-year-old won’t be relied on to start anymore, but can help in a pinch, as shown throughout three starts in 2018. Either way he’s a veteran leader and a good influence in the room. With the REDBLACKS’ well of talent up front, 33-year-old Jon Gott doesn’t appear to be in the team’s long-term plans. Still, Gott has played an integral role in the expansion franchise’s success, and could have an opportunity to start elsewhere. After returning to the Argos in 2018, J’Michael Deane showed he can still lend a helping hand when needed. The 32-year-old, who has 82 career starts next to his name, shouldn’t be viewed as a starter, but can fill in when needed. Chris Greaves provided injury relief for the Lions last season, stepping in to start four games in the wake of the team’s injury woes. The ninth-year guard, who’s started 80 career games, is an insurance policy at this stage in his career. With two games played over his last two seasons and 15 career starts since entering the league, Quinn Smith‘s future in the CFL is a question mark at this point. Smith was one of the biggest stars of the 2014 combine, helping him become the seventh overall pick by Calgary. A forgotten piece in the Johnny Manziel trade, Landon Rice was cut by Montreal before returning to Hamilton mid-season. While he wasn’t part of the Ticats’ starting five, he saw the field often as an extra blocker for Jeremiah Masoli. Rice made four of his eight career starts in 2018. 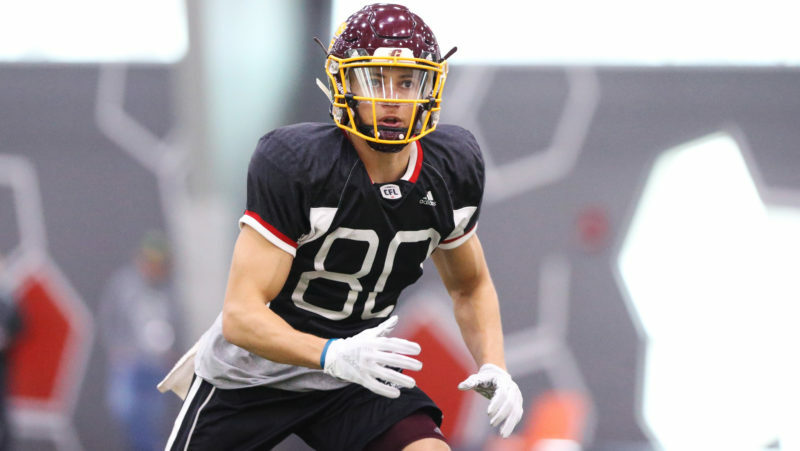 The second overall pick back in 2016, Laval product Philippe Gagnon could be looking for his second team this off-season. The 26-year-old has 28 starts in three seasons and should garner plenty of interest as a potential starting guard. Another high draft pick, Josiah St. John has been plagued by injuries since being picked first overall in 2016. The 26-year-old has made the successful transition from tackle to guard and will look to stay on the field more in 2019, wherever he ends up. St. John has started eight games in his career, including two in 2018. 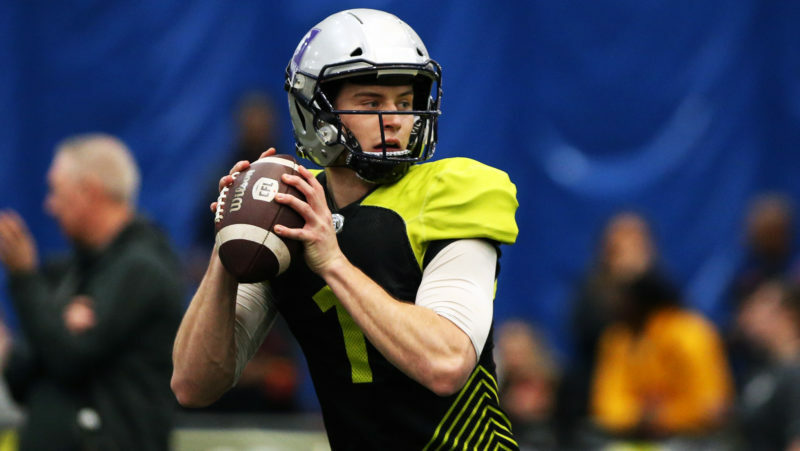 Ranked in the CFL Scouting Bureau’s top 20 all the way through, Dillon Guy fell to the fourth round in the 2016 draft, eventually selected by the BC Lions. He’s played for Saskatchewan and Montreal since but has yet to get an opportunity. After three seasons in Toronto, Jamal Campbell remains a project for the Argos. The 25-year-old Toronto native was a third round pick by his hometown team in 2016, and has been developed as a tackle under coaches Marc Trestman and Scott Milanovich. 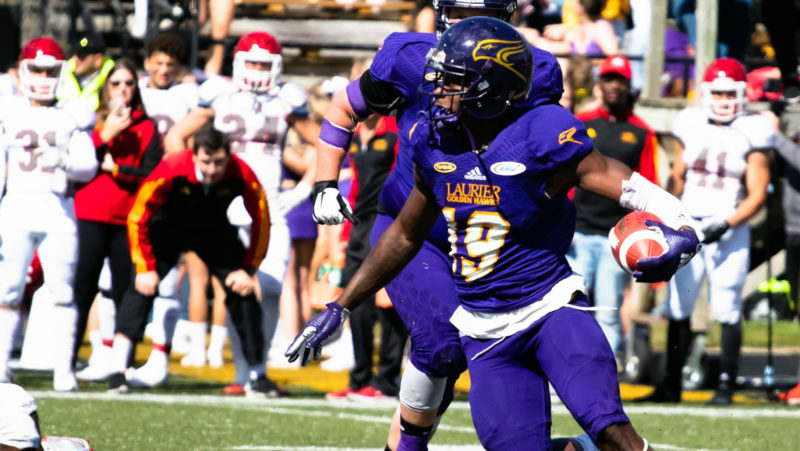 Another local offensive lineman picked by the Argos in 2016, DJ Sackey has yet to take the next step after three seasons in the league. For the 25-year-old guard, a return to Toronto makes sense, as no other team has gotten a close look at what Sackey is capable of.